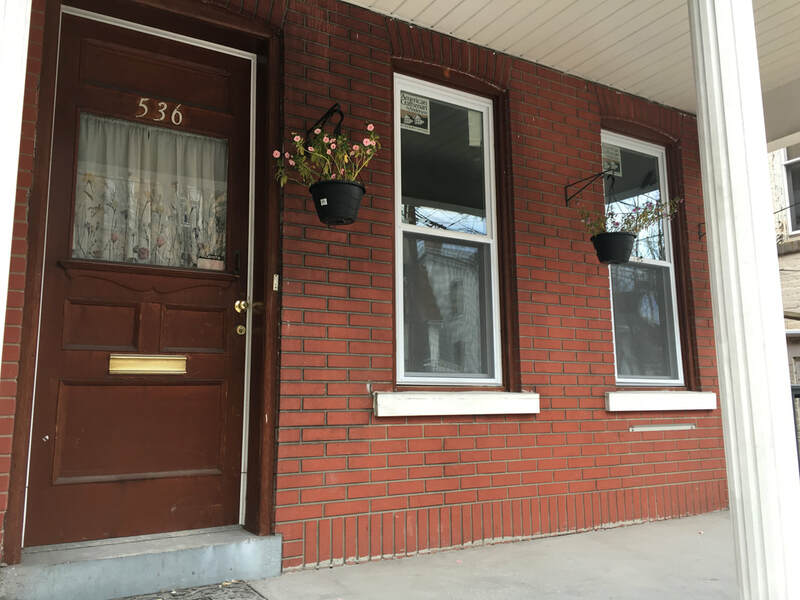 Lehigh Student Housing Rentals - 536 Wyandotte Street - Lehigh Student Housing Rentals Inc. Brand new! 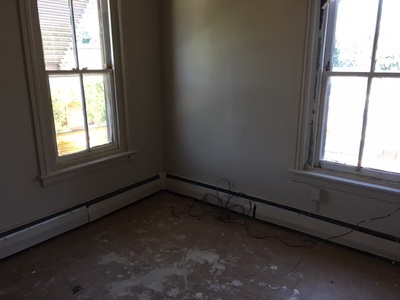 Huge 1,700+ sq ft house, completely remodeled. Beautiful, brick house centrally located within walking Lehigh University. 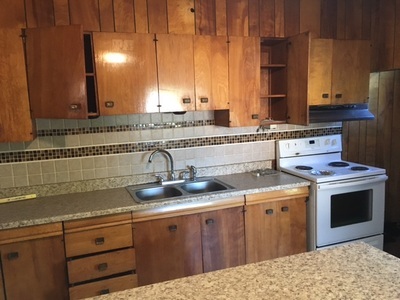 Brand new kitchen will all stainless steel appliances. Reinvented, 536 Wyandotte Street in Bethlehem, PA is a huge 1,700+ sq. 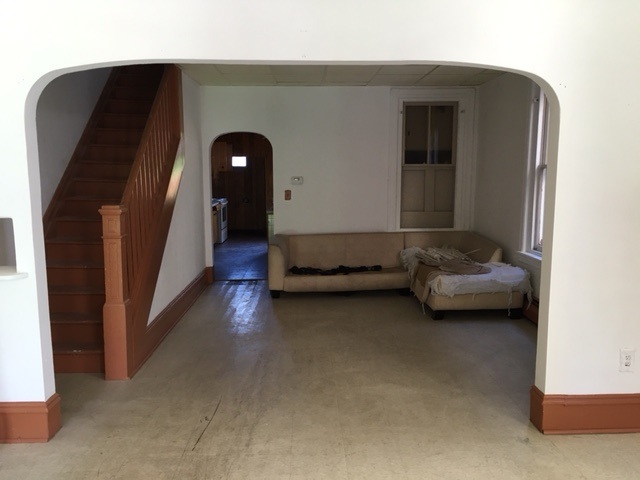 ft. Bethlehem Classic Twin house, perfect for off campus student housing, especially Lehigh University undergrad or graduate Engineering majors. 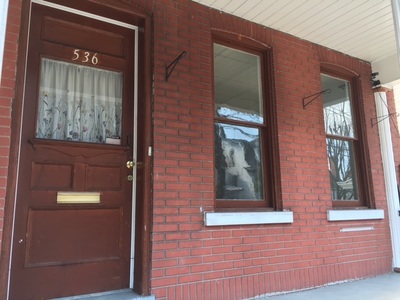 This completely renovated 5-bedroom, 2 bathroom, gorgeous brick facade has received many modern modifications. The incredible new kitchen comes with modern equipment, such as long-lasting stainless steel appliances fitted alongside handcrafted wood kitchen cabinets, two stainless steel sinks, and numerous drawers and cabinets. The state of the two currently remodeled bathrooms is dashing especially since the 1st floor shower is enveloped by glass doors and the 2nd floor has a bathtub to add to the sensation. All bedrooms are well-lit, spacious, and airy, with large closet space and an extra room for storage. 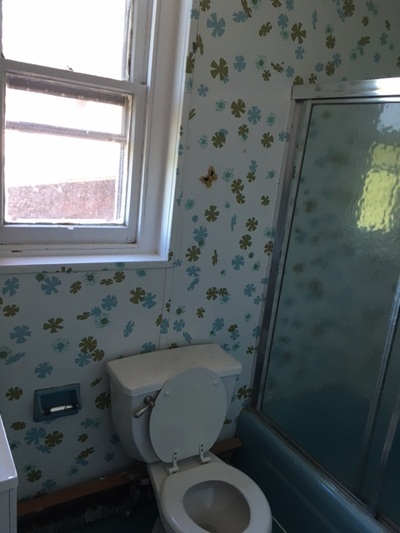 The house comes with a new washing machine and dryer which are connected to a deftly maintained 200 AMP electric and plumbing system. 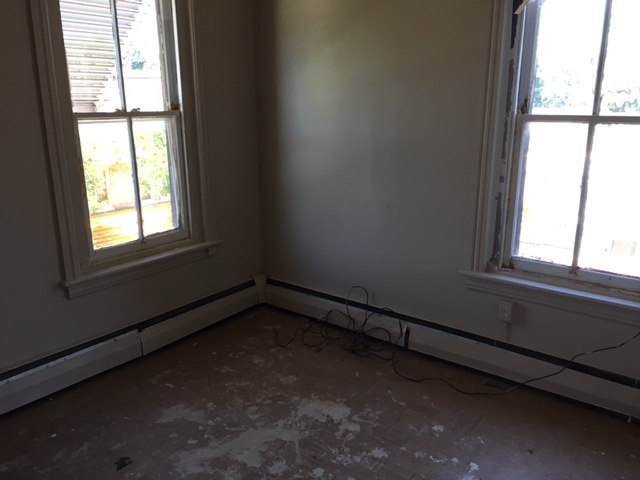 The entire house has 19 newly installed windows accompanied by fresh painting and modern lighting to match the outstanding wood flooring throughout the house. On top of that, you get to enjoy a 4-car off-street parking that comes with the property. 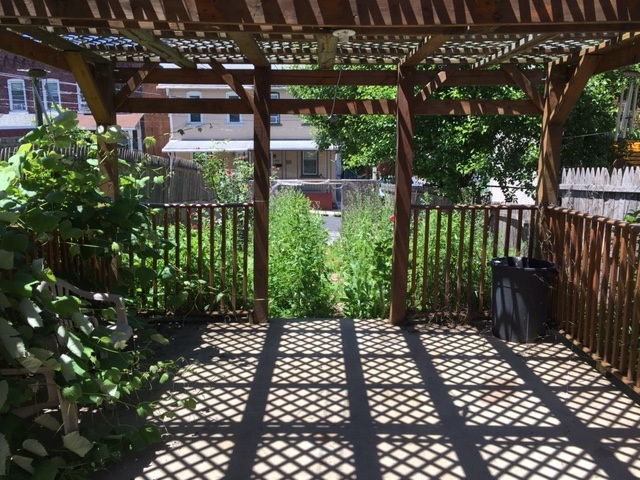 On the outside, the house has no shortage of beauty; other than the traditional classic appearance, it is safeguarded by a picket fence out the back plus a preserved patio area. The building is part of a high-rising region that is surrounded by growing streets, well-established and reputable schools like Lehigh University. It is close to shopping belts, restaurants, and commercial spaces as well as public utilities like health centers. 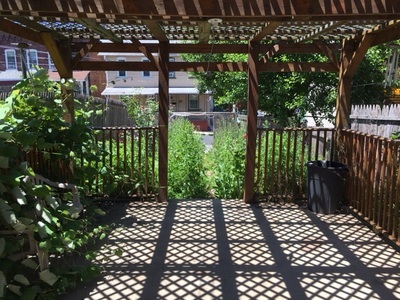 Also, there is a good transportation network to connect you throughout Wyandotte Street and Bethlehem in general. 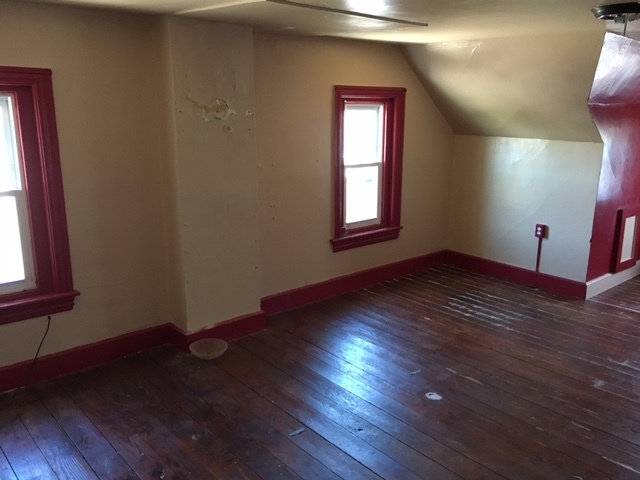 This amazing house is affordable and in close proximity to Lehigh University. On top of that, the neighborhood is on the rise! 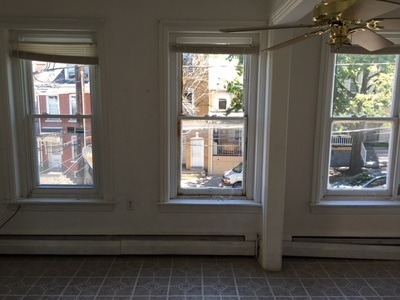 Promotion*: Save $300 off your total rent! 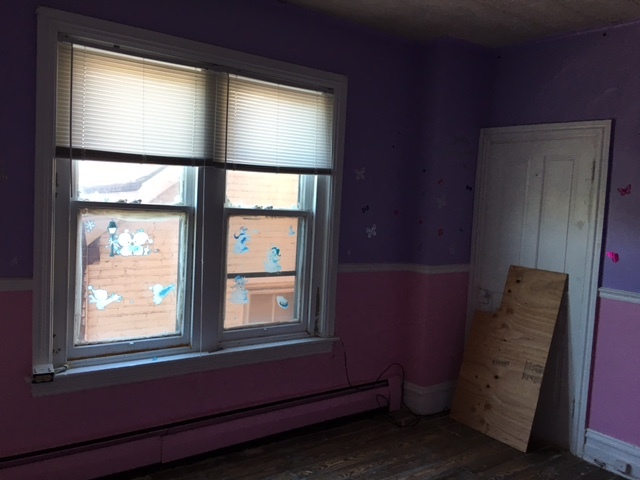 Interested in more information about renting 536 Wyandotte Street? Available for the 2019 - 2020 school year beginning June 1, 2019.